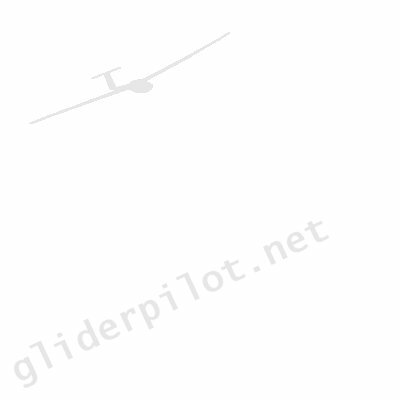 Welcome to the FREE classified adverts at gliderpilot.net! This is the place sell your glider or upgrade (TINSFOS!) or downgrade (SIFOW!) to something different. As well as sections for gliders there are also sections for accessories, tugs, accomodation, jobs and more so you can advertise pretty much anything gliding related. If you wish to post a free advert then log on to my.gliderpilot.net and click on "My Adverts" where you will be guided through posting an advert. Commerical users (commerical schools, dealers, importers etc.) need to convert their accounts for commercial usage at a cost of �15 per year. Please contact gliderpilot.net to arrange this. Commercial users posting adverts who have not upgraded their account will have their adverts removed. Please buy and sell safely on gliderpilot.net. Be aware of potential scams and pitfalls by reading the FAQ on trading via gliderpilot.net.